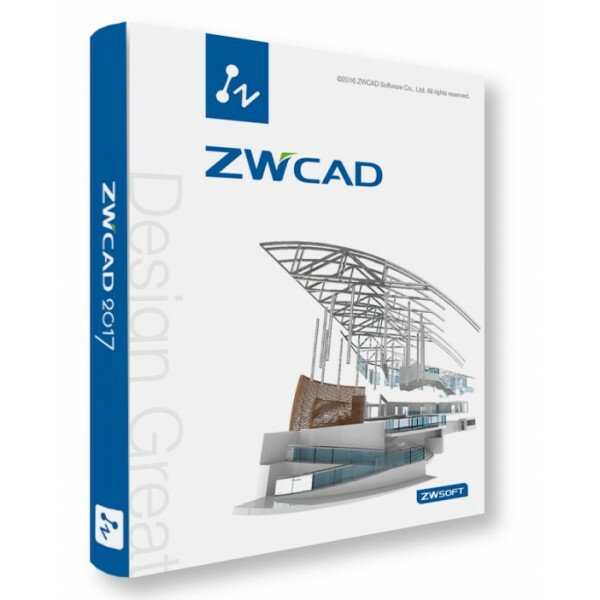 ZWCAD - alternative for AutoCAD software. Includes rasters support, LISP scripts, SDS. Support for DWG and DXF files. Print styles... and most utilities known from AutoCAD. License for a single ZWCAD installation can be secured by dongle or by a softlock. - easy way to increase the amount of licenses in case of buying additional ones. 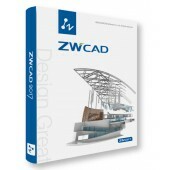 Brand: ZWCAD Software Co., Ltd.